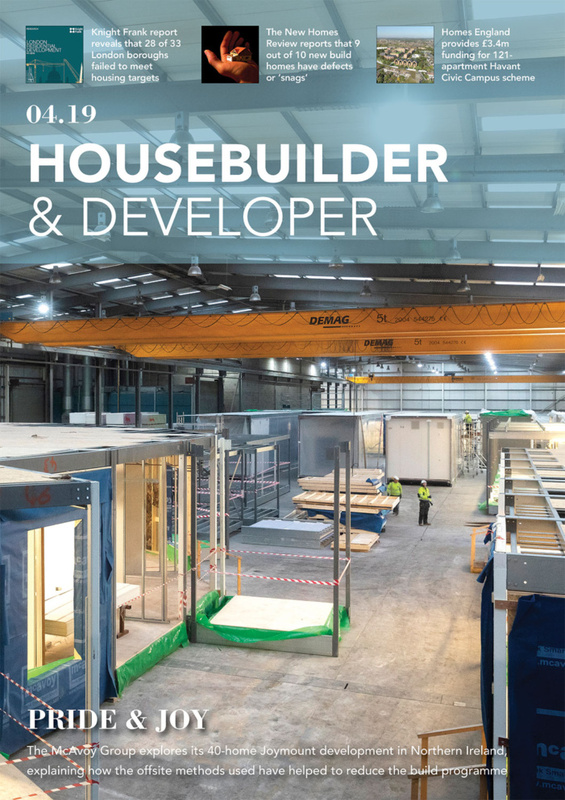 SUDwell™ the Resin Bonded Slab Company were one of the first to offer resin bound surfacing solutions in the UK, and have unrivalled experience in the industry. 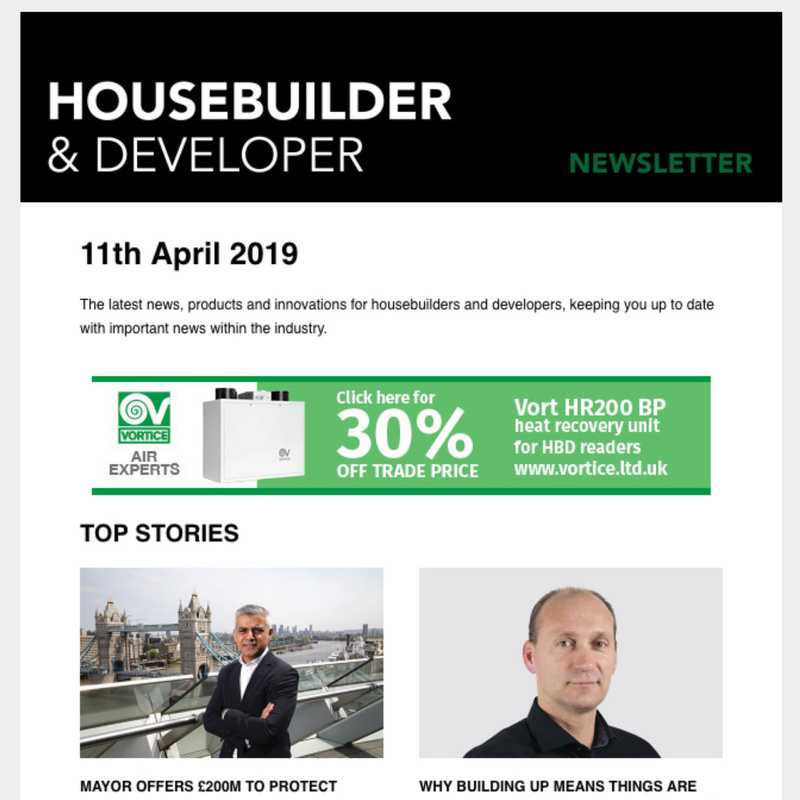 Now SUDwell™ are using their vast experience to offer Resin Bound DIY kits to both home and trade customers. Their DIY Resin Bound Gravel Is easy to install with online video assistance. SUDwell™ All-Weather Resin offers user a high strength resin that is UV Stable, and moisture tolerant. In addition to this their All-Weather resin has a double the working time of other resins, making it ideal for the inexperienced. 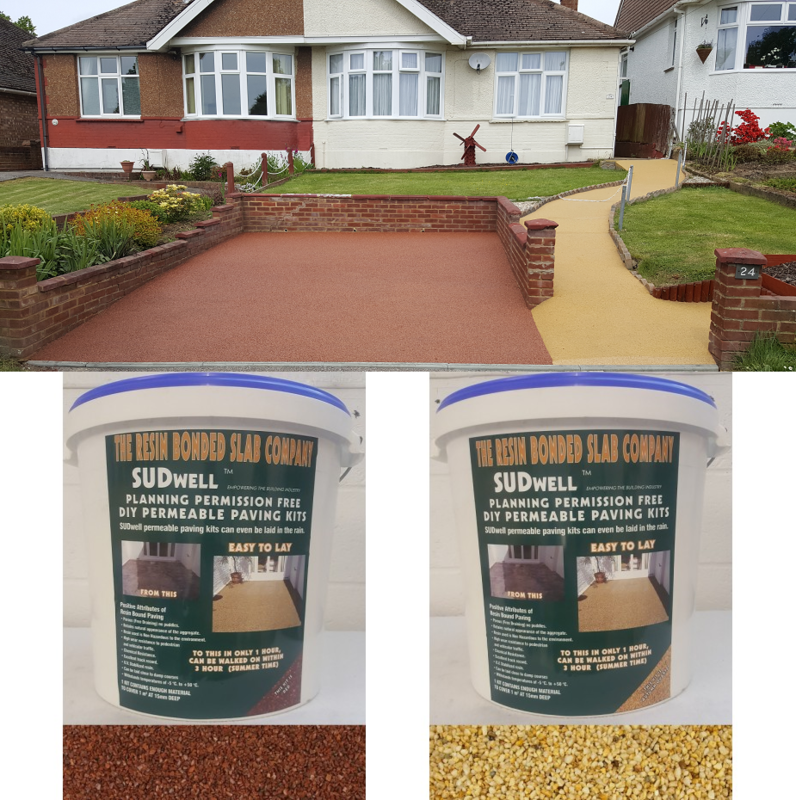 SUDwell™ DIY Resin Bound Kits can be used in a variety of surfacing applications both inside and out. 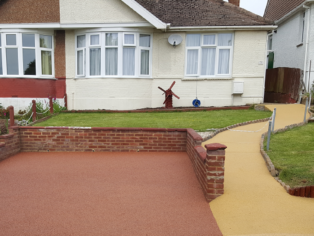 Resin Bound driveways continue to increase in their popularity, due to their durable and attractive finish. Resin Bound Patios and pathways also provide a smooth safe surface that requires very little maintenance. All the resins manufactured for SUDwell™ are BBA approved and tested to the highest standards. All the stone provided undergoes multiple stages of grading, cleaning and drying to ensure consistent results and the strongest possible bond. Feedback from first time users unanimously indicates that the product is easy to lay with excellent results.